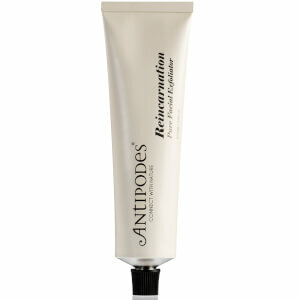 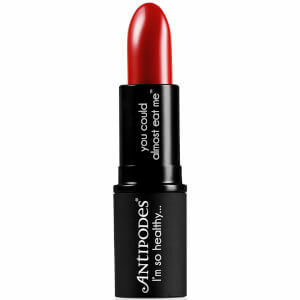 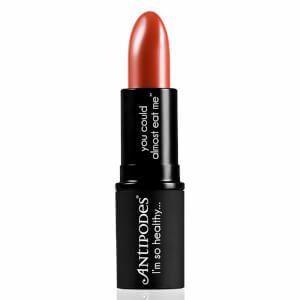 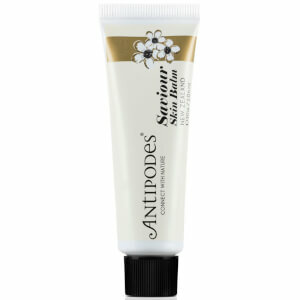 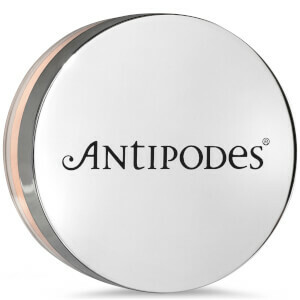 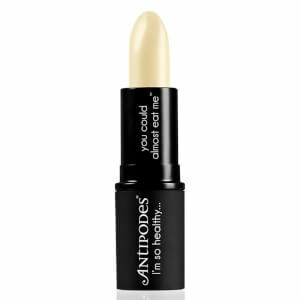 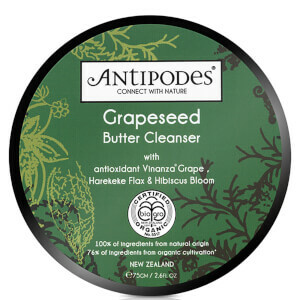 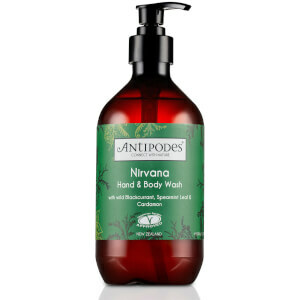 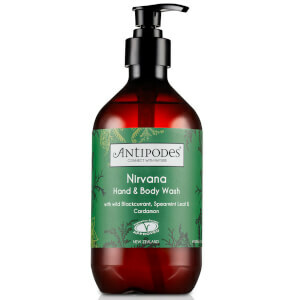 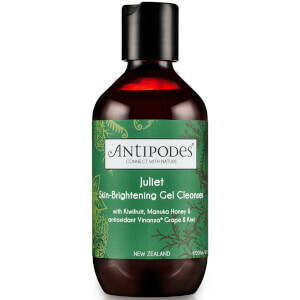 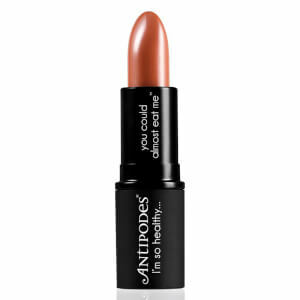 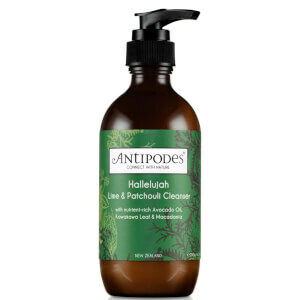 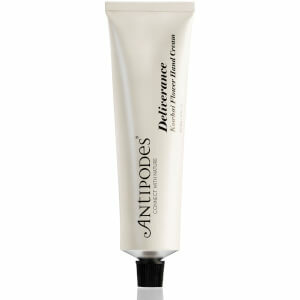 Antipodes are a highly innovative, all natural skin and body care brand. 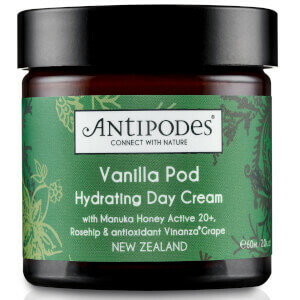 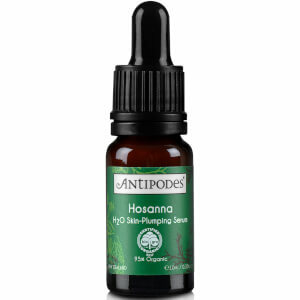 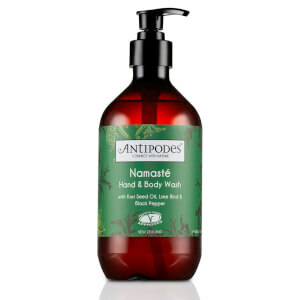 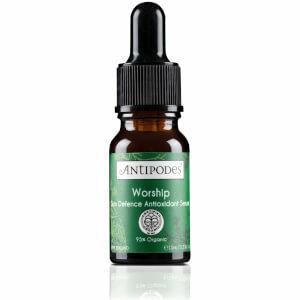 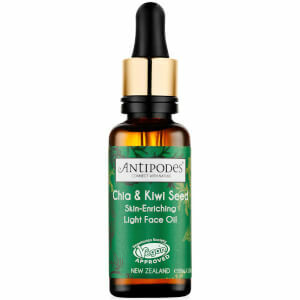 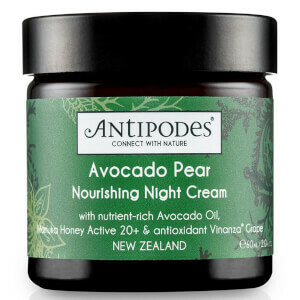 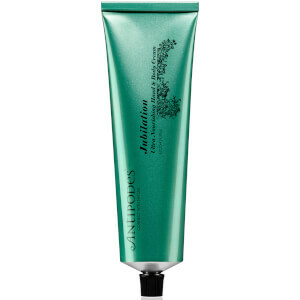 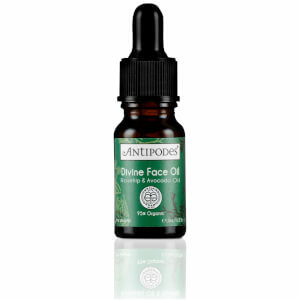 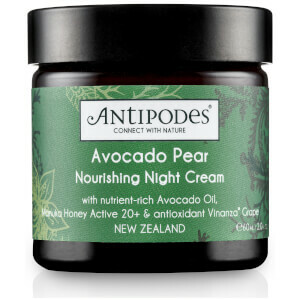 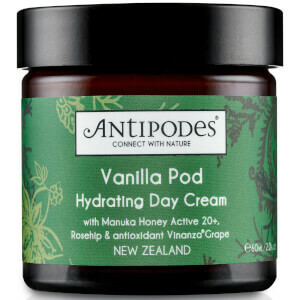 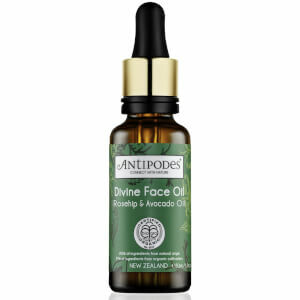 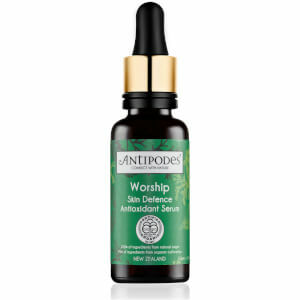 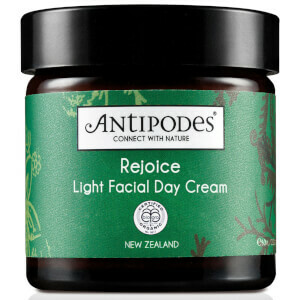 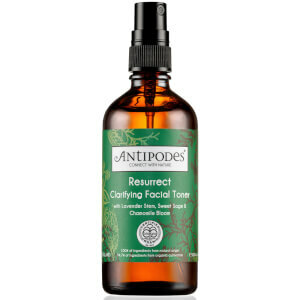 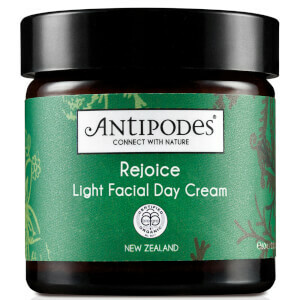 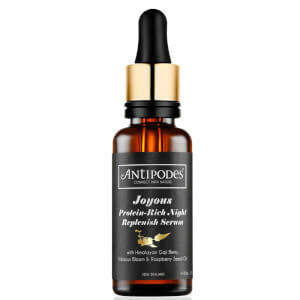 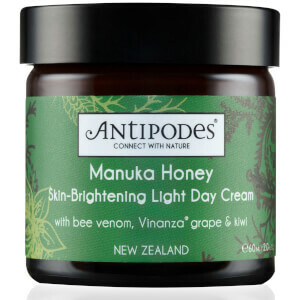 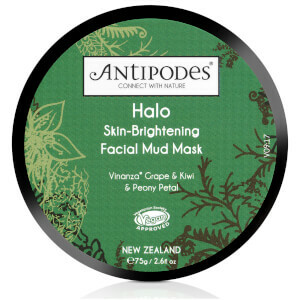 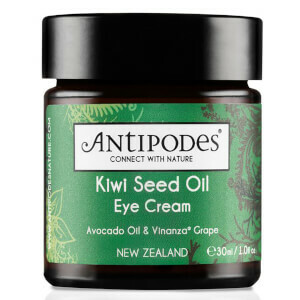 Designed and developed in New Zealand, Antipodes products utilise key active ingredients derived from nature. 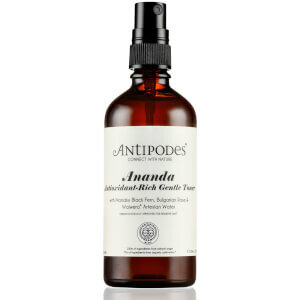 From cleansers and moisturisers to a revolutionary mineral makeup range, Antipodes cater to all skin types with their gentle yet effective approach.